Wow! – Direct Action celebrated across the media. 100 years ago today, Emily Wilding Davison threw herself in front of the Kings Horse at the Derby, giving up her life for her cause – woman’s suffrage. At the time there was absolute outcry, but Britain would be such a different place today had Ms Davison not committed this act. 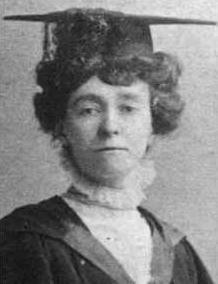 Whilst Emily Pankhurst, quite rightly, is usually honoured as the influential character, would the suffrage movement taken such a massive leap forward with Ms Davison bringing the cause to the worlds attention. Honour and respect for those willing to give up their lives or freedom to aid their cause.